We are leading manufacturer of Jaggery Plant. 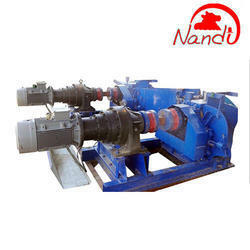 Sugarcane Crusher Six Roller Mill size 15"X18"
4. In house Powder generation. We are at our place one of the leading supplier of Jaggery plant. One of the Leading Jaggery plant and machines manufacturers in india with quike instalation facility. We have been counted amongst the most trusted names in this domain, engaged in providing Jaggery Powder Plant. • We are leading manufacturing and supplier for jaggery plant in india. • for more details you can visit to our website. Vrd Engineers & Consultant Pvt. Ltd. 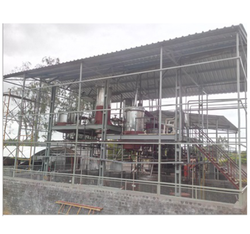 Catering to the requirements of our clients, we are involved in offering Jaggery Plant. Sujaan Agrochemicals And Fertilizers Pvt. Ltd.